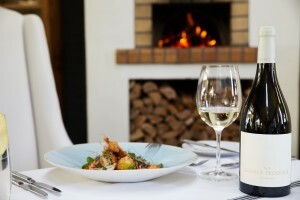 Take advantage of the fabulous Winter Heartland dinner, bed & breakfast offer at Grande Provence Heritage Wine Estate and embrace the chilly season beside a cosy hearth in picturesque Franschhoek. 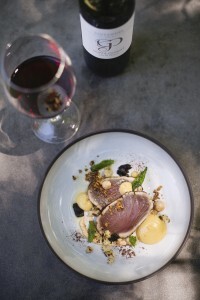 Available now until the end of September, tailor-made Winter Heartland packages at both The Owner’s Cottage and La Provençale offer wonderful winter value with welcoming and attentive staff at this 17th century wine estate. 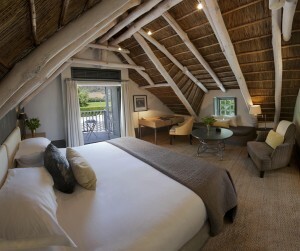 The Owner’s Cottage exudes period grandeur and contemporary luxury for the ultimate escape. The beautifully appointed private cottage comprises four rooms, a deluxe suite, lounge and conservatory leading out to the soothing pool area set in a country garden. 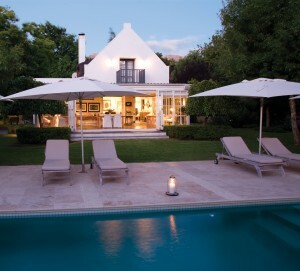 At La Provençale exclusive use guests are accommodated in style with two en suite bedrooms, separated for privacy by a shared lounge leading onto a relaxing outdoor terrace and pool. 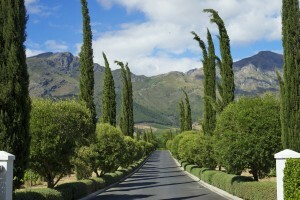 Surrounded by lush vines and breath-taking views this is the quintessential private getaway for families or close friends. 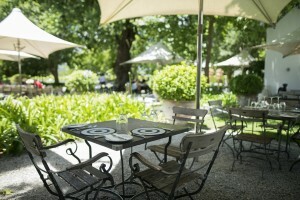 Apart from its natural splendour, the French inspired village of Franschhoek appeals to all tastes, offering spectacular dining experiences, superb wines and exclusive shops. 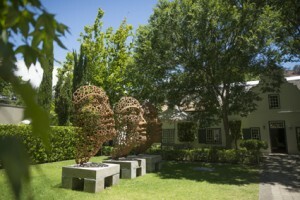 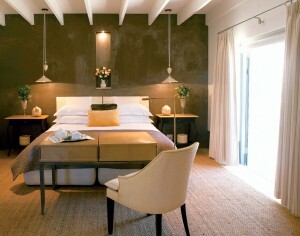 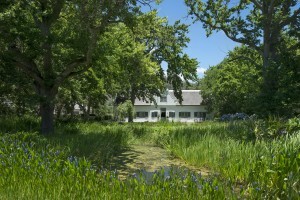 To book your stay, visit www.grandeprovence.co.za, call Tel: 021 876 8600 or e-mail reservations@grandeprovence.co.za.